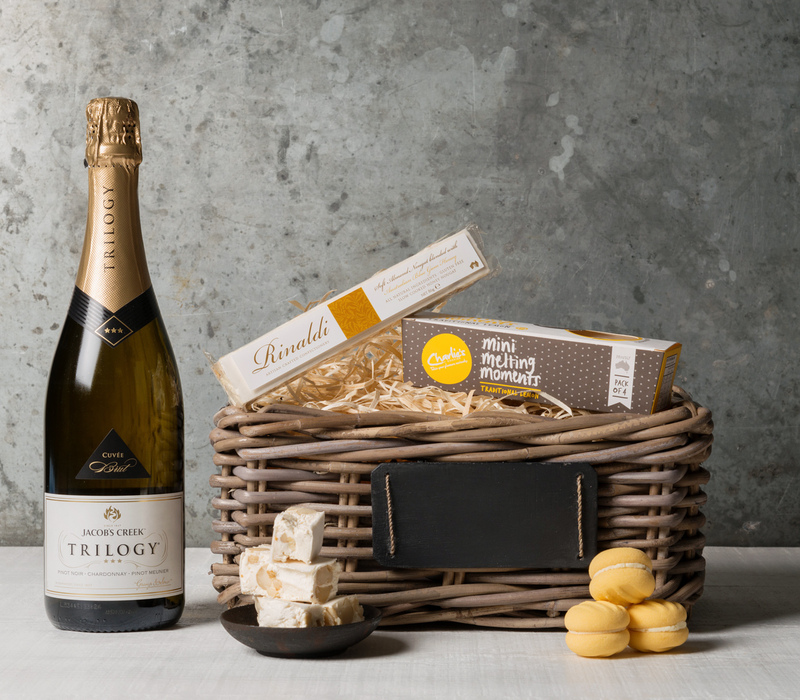 Whilst we have a very large range and choice of gift types and packaging, we are very happy to customise a gift for you to reflect your own desires, budget, company branding, or special requirements. 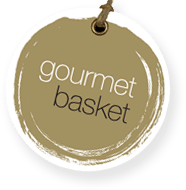 Follow the process below, by browsing online and making your selections, then to request a customisation, please contact our Gift Concierge on 1300 354 393, email us at service@gourmetbasket.com.au, or send us an enquiry. We will be only too pleased to help! 1. Choose preferred ingredients to fit your budget. If you can't find what you're looking for online, just ask us! You can also provide your own special items and we will incorporate into the gift. 2. 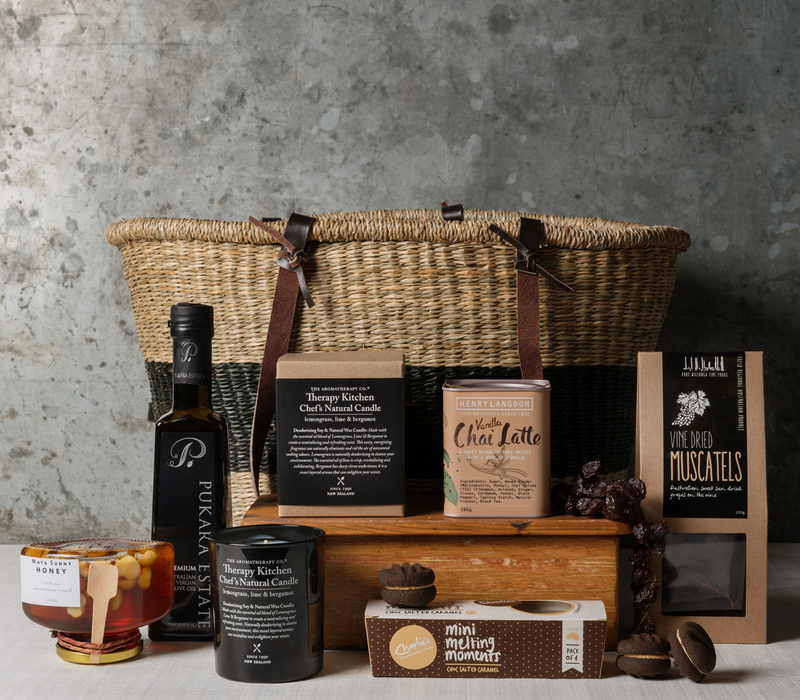 Choose your preferred packaging including Signature Gourmet Basket box, wooden boxes or wicker baskets. 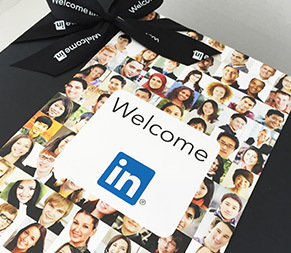 Learn more about our packaging options here. 3. Personalise with your own company logo or promotional items. We can add your logo to the gift card, ribbon or your own branded box.